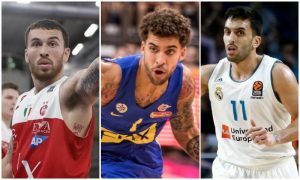 Three burning questions were posed and EuroLeague’s Experts answered through their Round Table. 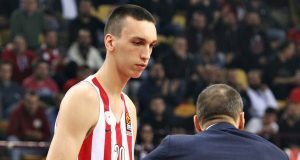 Aleksej Pokusevski entered Olympiacos' history books after passing Giorgos Printezis as the club's youngest player to debut in EuroLeague. 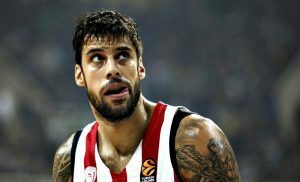 Olympiacos’ owners Panagiotis and Giorgos Aggelopoulos presented their side of the story on the situation surrounding Giorgos Printezis. 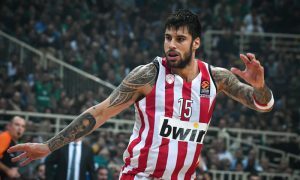 Olympiacos will travel to Patras for the Basket League game against Promitheas with a significant absence. 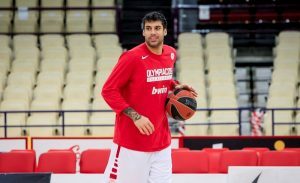 Printezis surpassed Teodosic in the list of all-time EuroLeague scorers during a night to remember in Madrid. 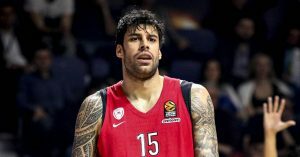 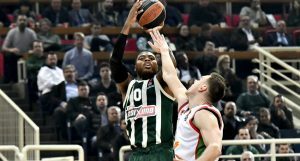 Printezis' huge performance in OAKA wasn't enough to pull Olympiacos through in the Greek battle.